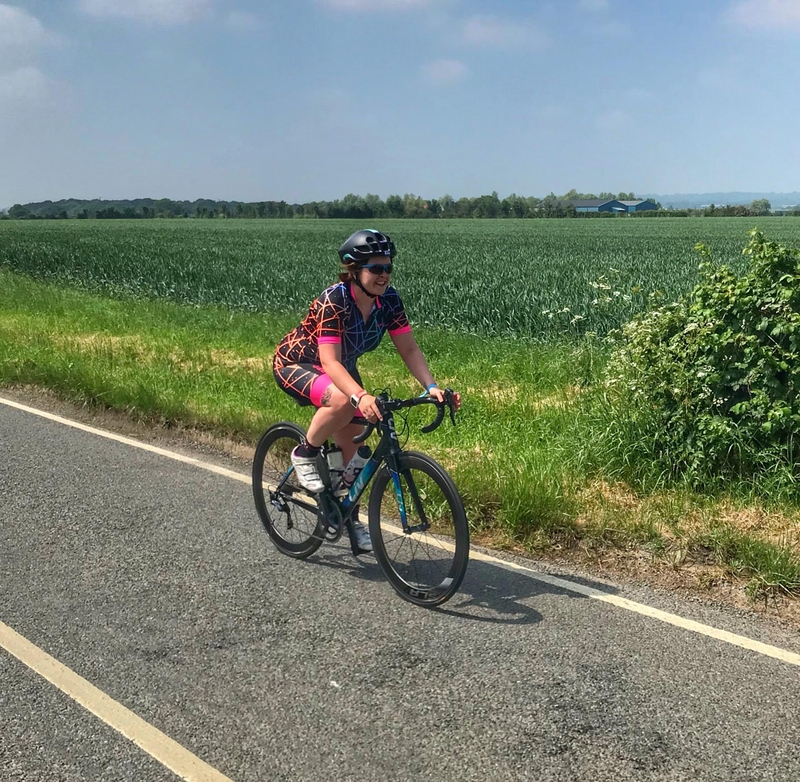 In my last post, I shared how to make the most of your indoor cycling classes. At Cycle Rhythm, an awesome soundtrack is huge part of the class experience. We ride to the rhythm and pedal in time to the beat. I find that an uplifting playlist really motivates and inspires me (along with the rest of the class). 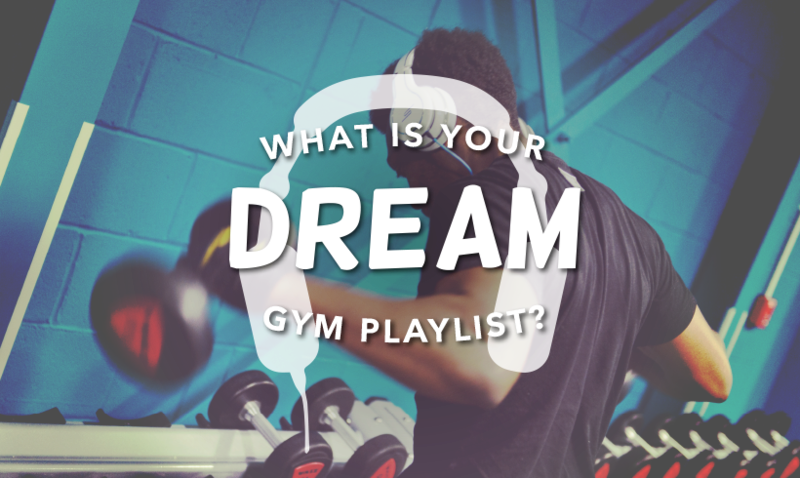 Once you’ve published your playlist, send the link to blog@puregym.com. The competition ends on 31st July.